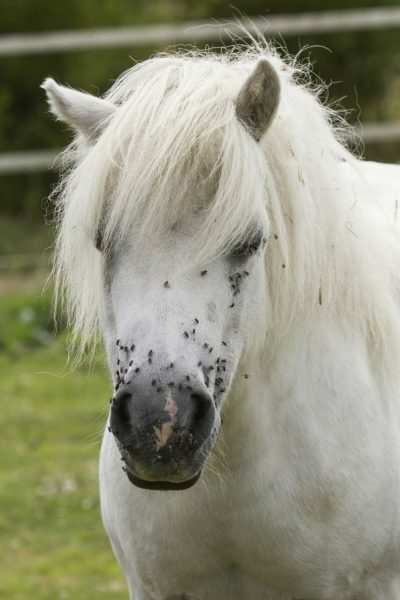 Horses are prone to attack from many species of parasites including house flies, horse flies, black flies, blow flies, bot flies, mosquitoes, midges, lice, ticks and mites. They can cause dermatitis, pruritic (itchy) conditions, lumps and skin lesions. They can also cause conjunctivitis, headshaking and contamination of wounds plus have the potential to spread other diseases too2. · Use a spray insecticide on your horse’s coat and a specifically designed cream product on sensitive areas like ears and sheath. · Try a specifically designed insecticide for areas around the horse’s stable where flies congregate such as the roof or on mesh around the windows – always check the product label carefully to ensure it is safe to use in a horse’s environment. · Clear horse droppings away from the stable and pasture on a daily basis so that flies can’t breed in them. · Muck heaps should be kept away from where your horse sleeps and grazes. · Stables should be scrupulously clean at all times. · A clean, well-groomed horse will generally attract fewer flies. 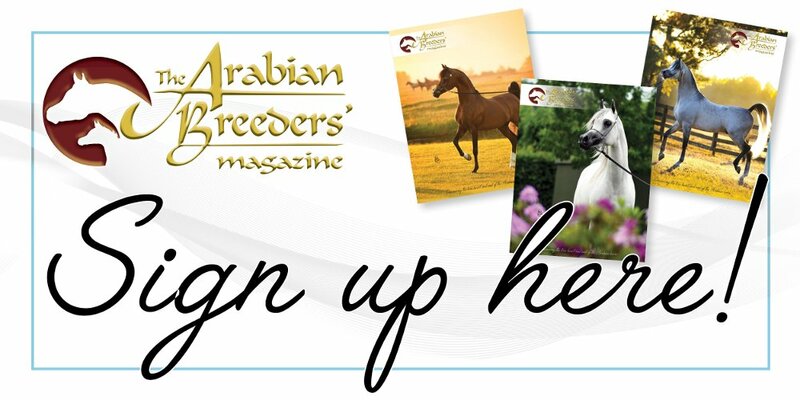 · Invest in a fly rug and/or a fly facemask for your horse if it is badly affected. · Spraying fly rugs with insecticide or repellent will provide extra protection. · Only use an insecticide or repellent that’s designed for use on horses. Always speak to your vet or suitably qualified person (SQP) for the right information on what to use. Some products are classified as POM-VPS insecticides and need to be prescribed by an SQP or a vet. Visit www.horsedialog.co.uk to find out more about fly control. 2. Nick Golding, Miles A Nunn, Jolyon M Medlock, Bethan V Purse, Alexander G C Vaux and Stefanie M Schafer. (2012) West Nile virus vector Culex modestus established in southern England. Parasites & Vectors 5:32 doi:10.1186/1756-3305-5-32. Pony bianco in campagna. Credit Zoetis archives. Zoetis is the leading animal health company, dedicated to supporting its customers and their businesses. Building on more than 65 years of experience in animal health, Zoetis discovers, develops, manufactures and commercializes medicines, vaccines and diagnostic products, which are complimented by biodevices, genetic tests and a range of services. Zoetis serves veterinarians, livestock producers and people who raise and care for farm and companion animals with sales of its products in more than 100 countries. In 2018, the company generated annual revenue of $5.8 billion with approximately 10,000 employees. For more information, visit www.zoetis.com.